What are the best car brands to lease? Whether you’ve leased before or you’re a first timer, leasing can pose some confusing questions. When you come to take out a contract, you’ll be bombarded with choices. So, which car manufacturers are best to lease? Who offers the best deals? And why does it matter? Well, I’m glad you asked. Car leasing can be confusing even to those that know the full ins and outs. So, let’s see if we can get you driving away in style and with a healthy bank balance. 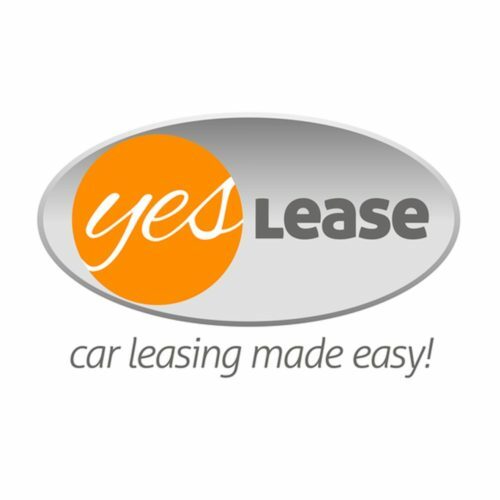 For the best overall leasing experience, you have two options – the first being to follow the route of executive car leasing. Higher end manufacturers – such as Jaguar, Mercedes, Audi and BMW, to name a few – fall under this category.  These are brands that are globally recognised as innovators in the motoring industry, and their consistently great models always incorporate the latest and greatest in driving technology to give you the best experience. manufacturers as models tend to hold their value more so than their competitors. If you were to buy, you’d be forking out thousands. With leasing, however, you can sit back and enjoy your drive, knowing that your monthly outgoings are fixed, regardless of whether the market fluctuates. 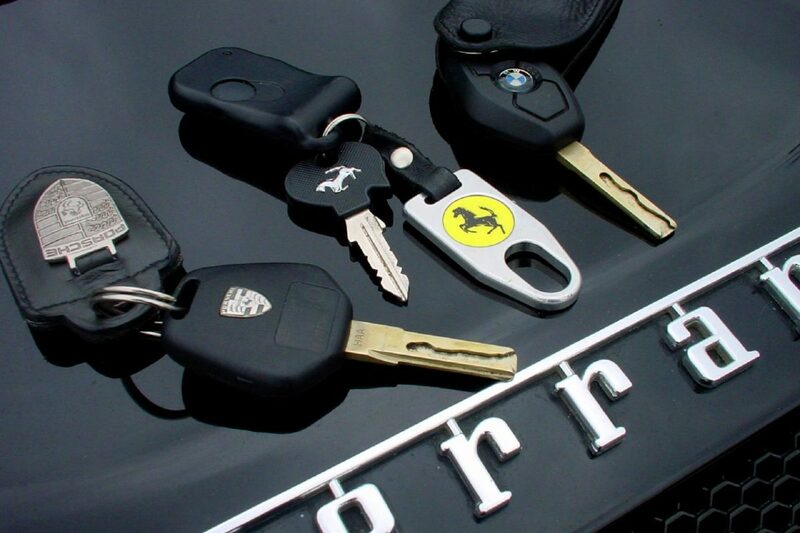 You’ve already agreed to a set amount, and that’s what you’ll pay until you hand the keys back. Goodbye financial burden, hello beautiful sunset. Premium cars make excellent lease choices as they aren’t victims of extensive depreciation costs – unlike models offered by mid-range companies. Furthermore, these luxury car manufacturers make the latest cars available to the general company by giving leasing companies great deals. As a result, you save money too. For those who want an executive motor, this option might be a no-brainer… and you’re sure to impress your friends and family. The second route is equally as viable but might not be as appealing depending on your tastes and requirements. You could go for a middle of the road manufacturer such as Kia, Smart or Citroen. These companies offer smaller city cars that are naturally more fuel efficient, making them cheaper. They’re also an economic choice regarding insurance and servicing – however, it should be noted that these don’t come included in your lease contract. You’ll find excellent deals with these manufacturers that are guaranteed to be the cheapest around. If you’d like to save money while still driving a brand new car, your wallet will love the low monthly payments. Basically, if you’re just looking to get from A to B, then it’s highly likely that you’ll consider a city car to get to work and drive around town. If you go down this route, then this is where you’ll reap the benefits and save the most cash. As I mentioned earlier, though, it might not be the path for you if you prefer a luxury car and the latest features. Make sure that you do your own research before committing to a deal, as this is how you’ll find a tailored deal for your budget and needs. If you decide to lease a Jaguar, you’ll get a lot of car for your money. This is a manufacturer known for great design and heritage – with a proud history in motorsports. As with most premium manufacturers, you’ll only be paying for depreciation, too. If you’ve always wanted to own one of these cars but you’ve never been able to afford it, then you won’t have to break the bank with a large purchase. Furthermore, road tax is usually included, and you get a sleek, attractive vehicle. Volkswagen offer mid-range cars that are known for their build quality and safety features. They make great cars because they’re excellent value for the amount of car that you get. Furthermore, they make perfect family cars. Yes, it’s not a Jaguar or a BMW… but who wants to be known as a BMW driver anyway? Jokes aside, Volkswagen offers spacious, comfortable cars that’ll make your day-to-day drive smoother. Citroen is a great all rounder because their cars have low monthly payments and appeal to a wide range of drivers. Their cars are also cost-effective in that they’re cheap to run and fuel efficiency is great. Your insurance will be inexpensive, as well as your servicing. These are reliable cars that won’t set you back too much. They are stylish, have intuitive design features as well as all the technology you’ll need with a fantastic media suite for those that require entertainment. With models such as the C1, you’ll be paying little to no road tax whatsoever. Another car manufacturer that you might have wanted to buy a car from but you’ve never been able to is Mercedes. Their models offer responsive performance that adapts to your driving style. Mercedes have also been known for pioneering driving technology years in advance of other companies. Again, there’s no overwhelming financial burden as you’re leasing, yet you can still get a top of the range car. Unparalleled safety and distinctive styling also await you if you choose to lease a Mercedes. Now, we had to include Smart car simply because of their extremely low monthly payments. These cars basically run on air and fuel is cheap; they’re great for city driving, you’ll have inexpensive insurance and nil road tax. These factors make Smart a perfect choice for a first car… that’s if you can cope with their unconventional looks. Would you like us to review a product, service or car? Get in touch and we can make that happen for you.